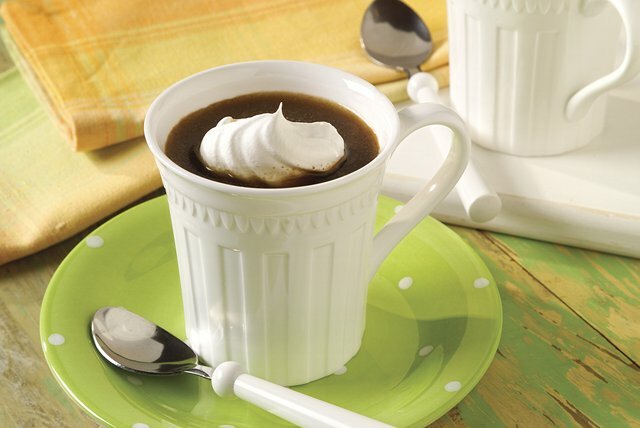 Made with semi-sweet chocolate and creamy whipped topping, this La Orange Coffee is la-lovely departure from your usual cup of joe! Add chocolate and liqueur to hot coffee; stir until chocolate is completely melted. Prepare as directed, using YUBAN Coffee. Garnish with grated orange peel.